IMPORTANT!!! Due to the large volume of Waiting list forms we recieve each day we can no longer Accept Applications more that 3 months in Advance. Please note the above is a guide only. 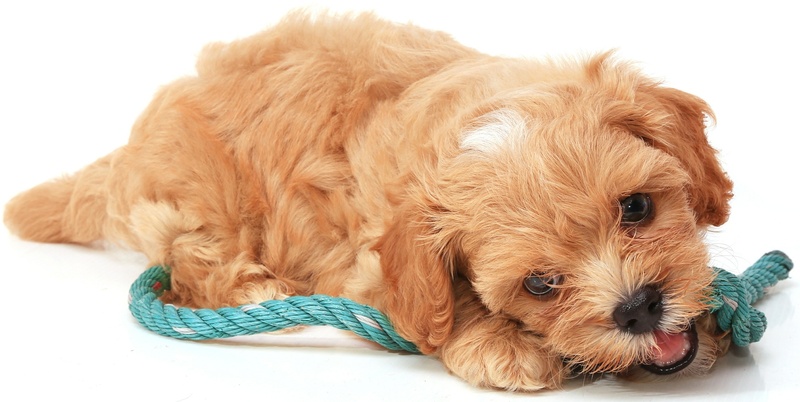 Individual puppy prices will be stated on either the for sale page or on their update pages. Generation Preference. Note for more info on generations please visit our generations explained page. 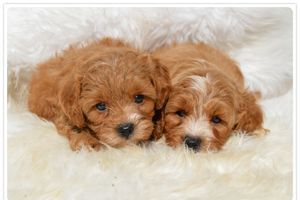 Prefered delivery date: When are you ideally looking at getting a puppy, and would you be prepared to wait for the right one? PLEASE NOTE WE ARE NO LONGER ACCEPTING APPLICATIONS FOR LONGER THAN 3 MONTHS FROM TODAYS DATE. I you are not ready for a puppy within the next 3 months please hold off on your application until 3 months prior to your ideal delivery date. And finally just a few words about yourself, such as your living arrangements, your family situation and any other pets so that we can geta better idea of what you are looking for in a puppy and what sort of home you could provide. Thank you for joining our waiting list. 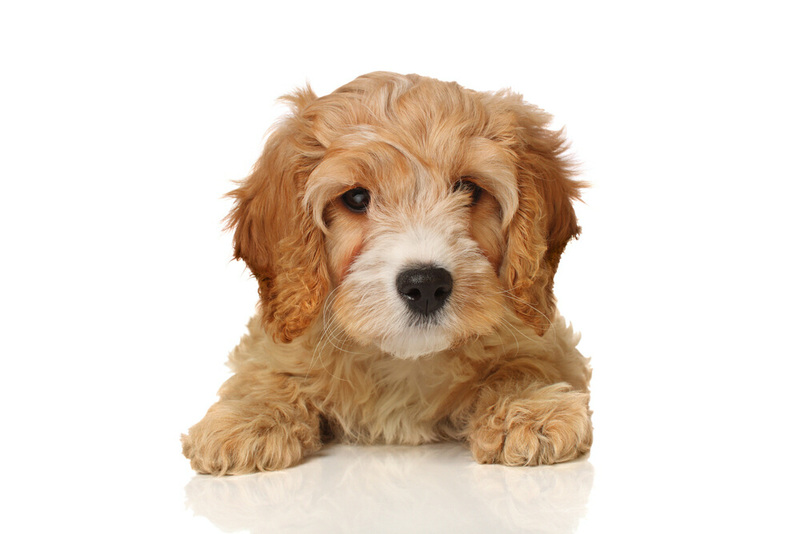 We will contact you 1-2 months prior to your selected delivery date IF we have a puppy matching your preferences. Please not that by completing this form we can not guarantee a puppy unless you wish to join our Priority list ($100 deposit required) Thankyou and we hope to be in touch soon.